The CD project was part of the first prize awarded to Montero at the 2016 Windsor International Piano Competition, held in the United Kingdom. The disc is now available on Amazon, iTunes, Rhapsody and Spotify. For more information, please visit the the Amazon website. Francisco Montero has performed in some of the most important halls in the United States and internationally, including Carnegie Hall, Alice Tully Hall, and the Bruno Walter Auditorium at Lincoln Center in the US, as well as renowned venues in the United Kingdom, Germany, Austria, and Spain. 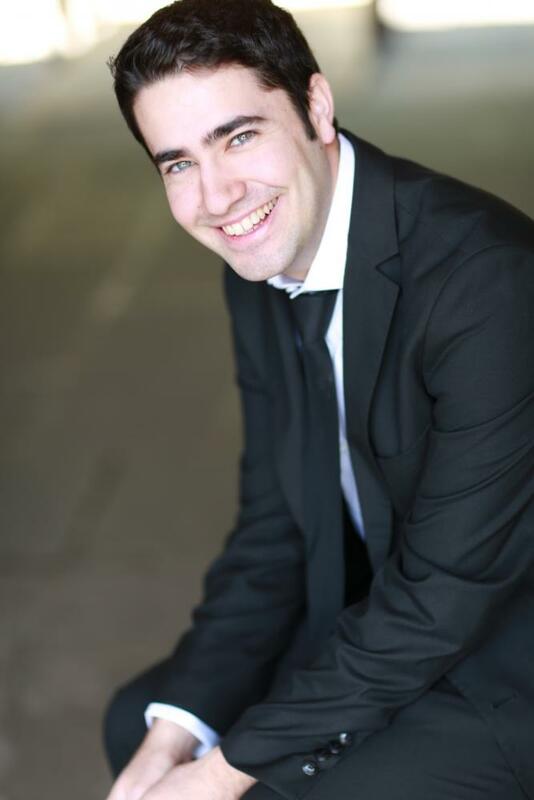 He presented a recital as a Rising Star guest at the fourth Texas State International Piano Festival and has recorded at WQXR radio for the radio series “The Piano in Spain.” He has also recorded at K-Radio AM 1660, performing pieces by Couperin and Scriabin. Francisco Montero was awarded first prize at the Windsor International Piano Competition in London and first prize at the III Enkor International Piano Competition. Others competition awards include Grand Prize at the New York Artists International Competition, first prize at the New York International Music Concours, second prize at the Bradshaw & Buono International Piano Competition, first prize at the Esteban Sánchez International Competition, first prize, in addition to the special prize for the best performance of Spanish music at the 19th International Ciutat de Carlet Piano Competition, and second prize at the Pedro Bote International Competition for Young Artists. Born in Spain, Montero studied in Seville under the tutelage of Ignacio Torner and Tatiana Postnikova. In 2009, he moved to Badajoz to study with one of the most prestigious pianists in Spain, Alexander Kandelaki. He holds a bachelor´s degree in music from the Conservatorio Superior de Música Bonifacio Gil, and a master’s degree from the Juilliard School (NY) where he studied with Julian Martin. He is currently pursuing his doctorate in piano performance at Penn State, studying with Jose Ramon Mendez.